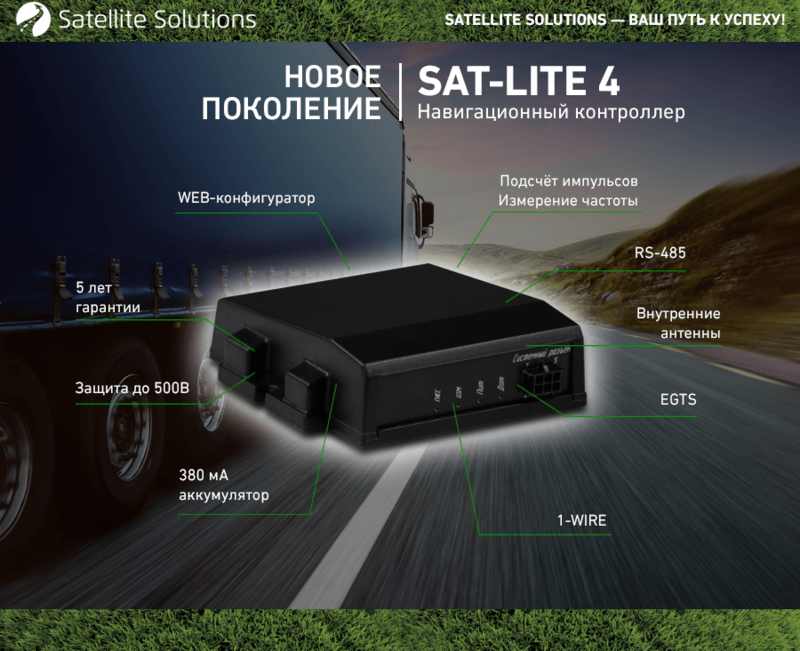 «Satellite Solutions» is one of the leading developers and manufacturers of navigation (GLONASS/GPS) equipment in Russia and CIS countries. 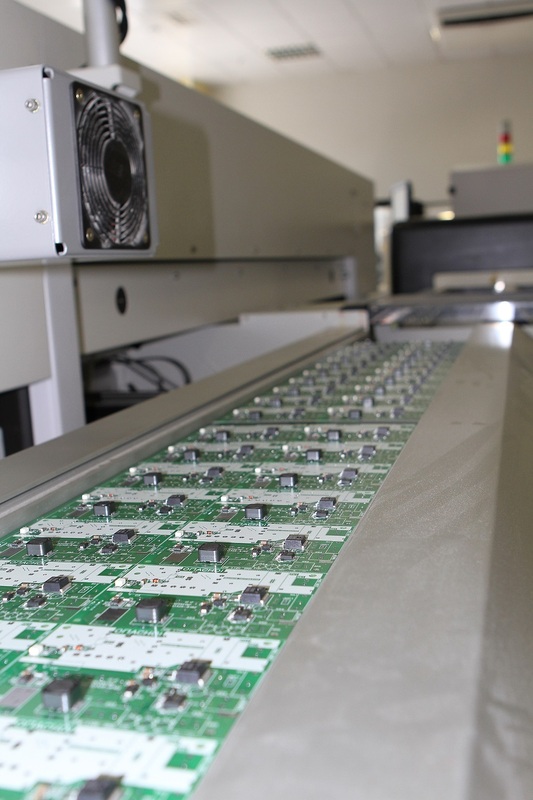 We use the latest technology and years of experience of engineers in our devices. 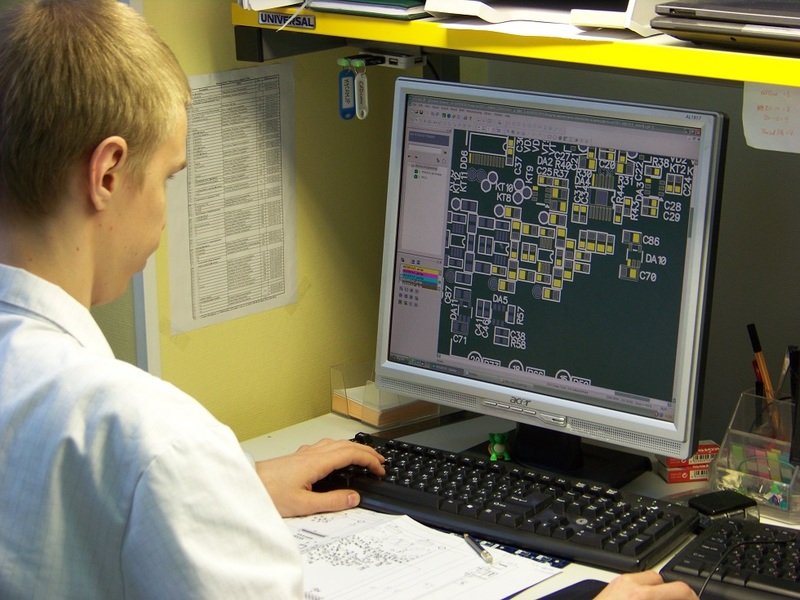 Our solutions allow to solve any problems in the field of civil monitoring. 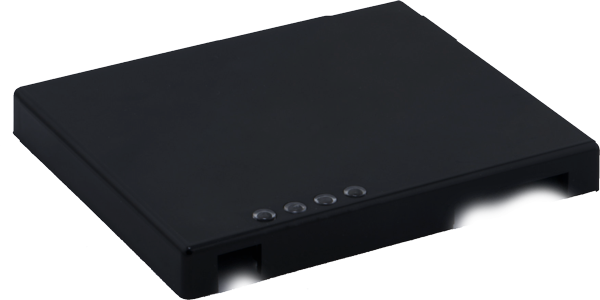 Our devices allow to solve any problems in the market of satellite monitoring of transport. 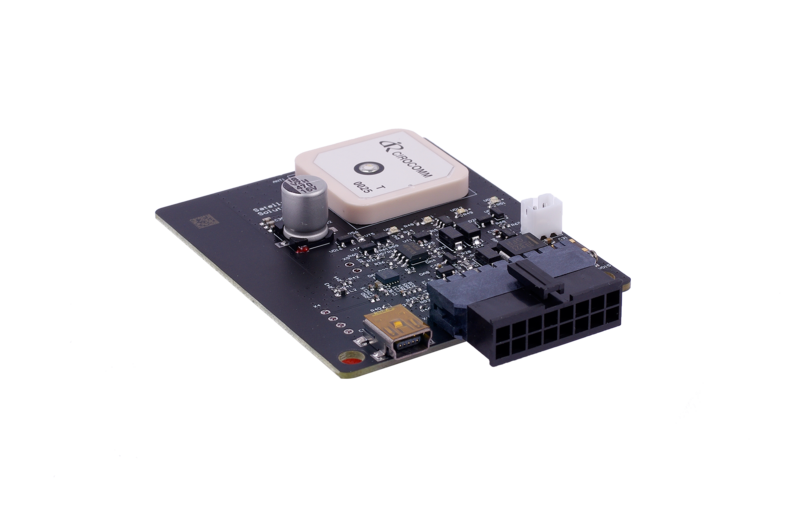 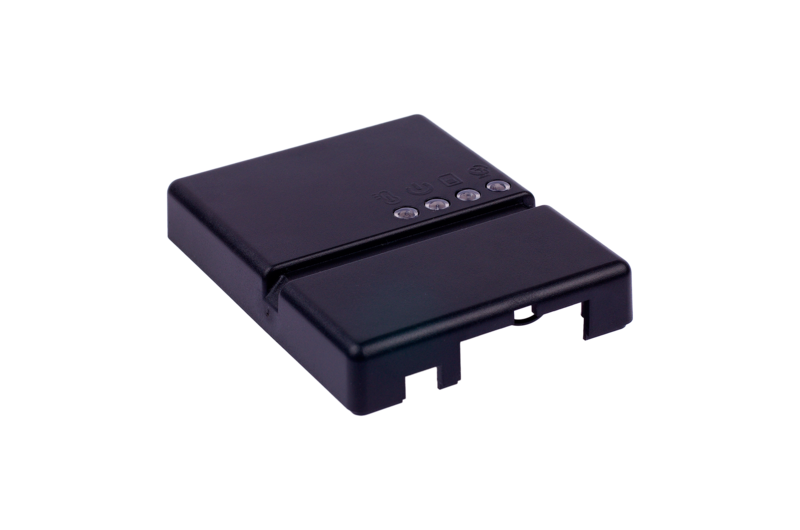 The device is designed to monitor the main parameters of traffic flow, while using GPS / GLONASS satellites and GSM channel. 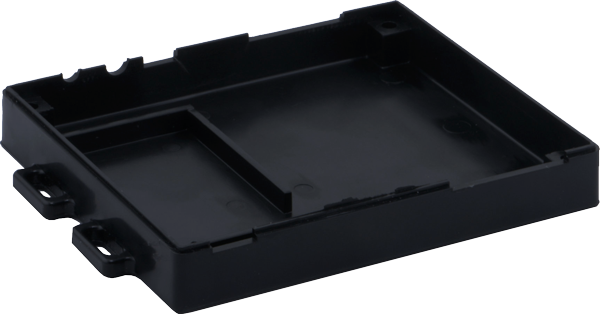 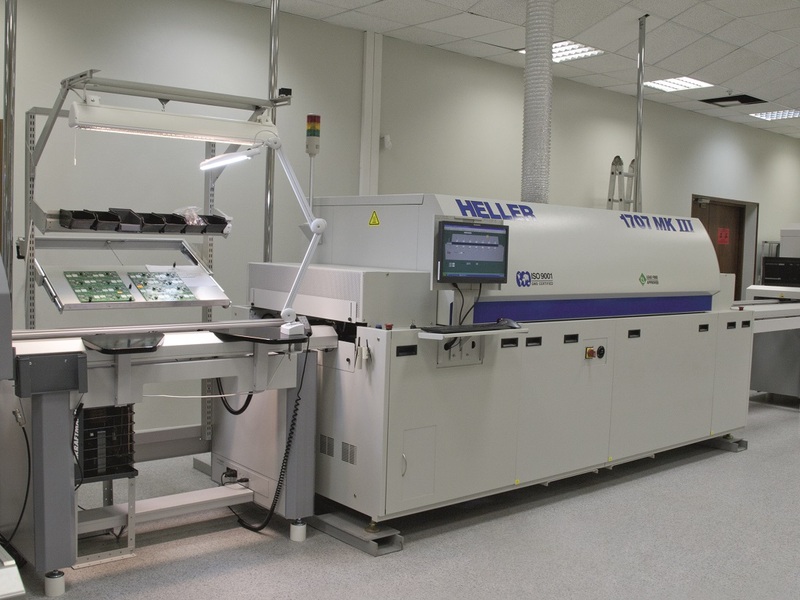 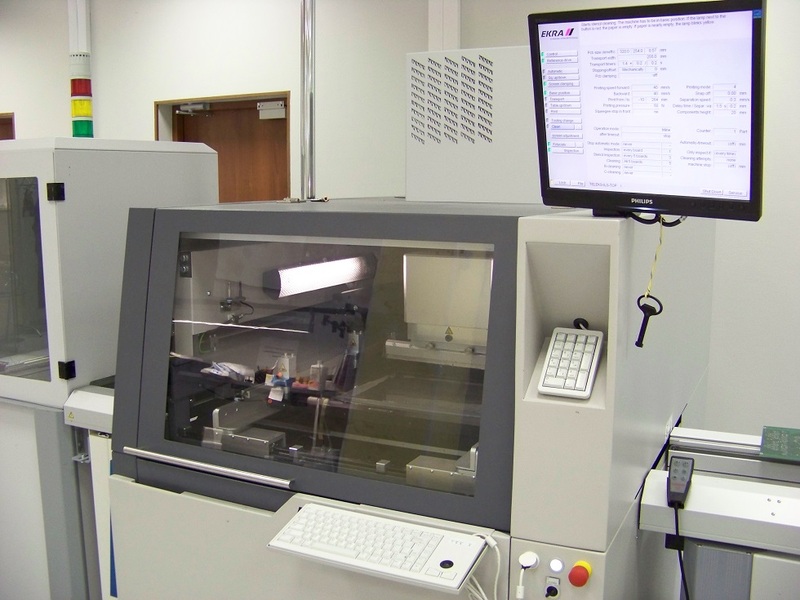 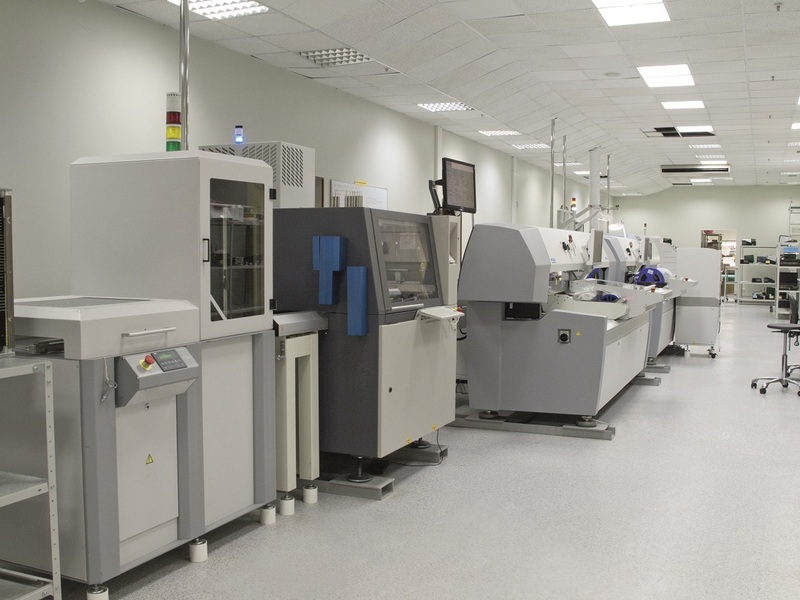 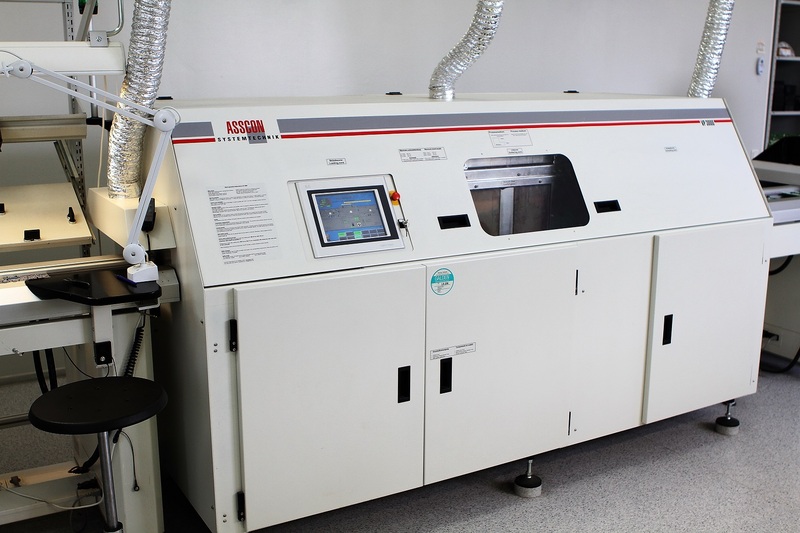 The hardware of the device is made on the most modern component base, which is recommended for the development of microelectronic devices for the automotive industry. 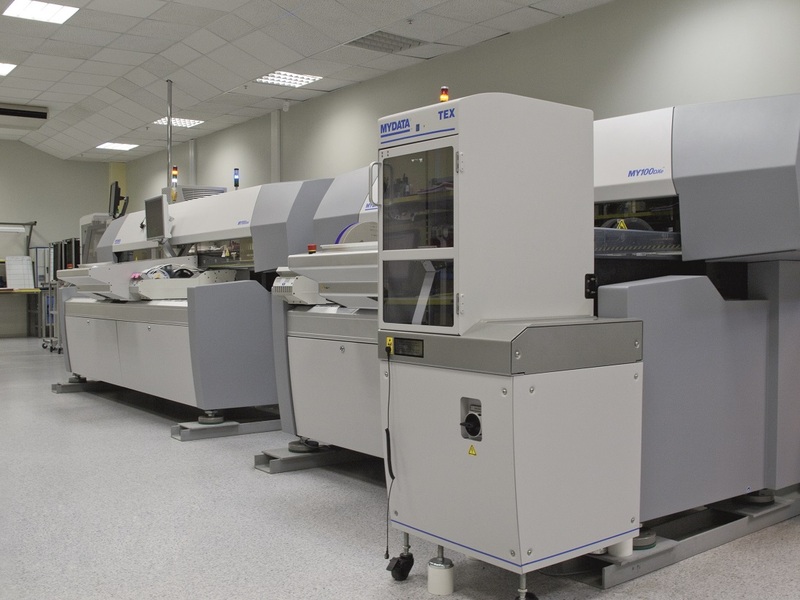 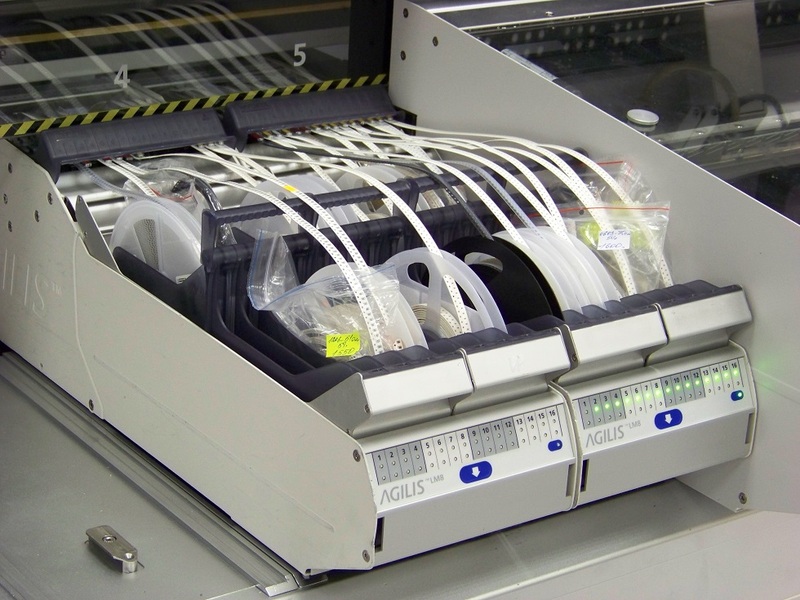 The main advantage of SAT-LITE 3 is that it has the extensive functionality (including the possibility to connect any digital sensors) at a low price and with high reliability, confirmed by a 5-year warranty period. 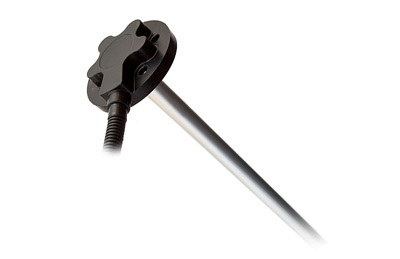 The fuel level sensor SAT-FUEL is designed to measure the level and temperature of the fuel in fuel tanks. 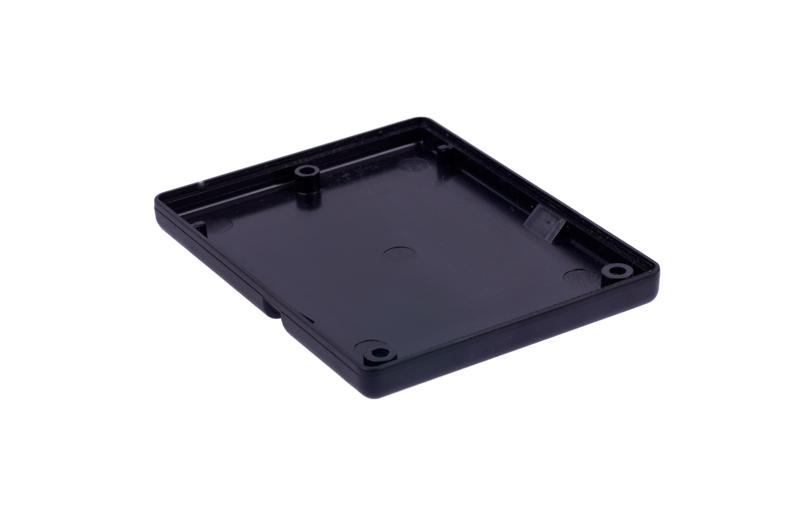 The sensor is installed on vehicles that do not require explosion protection equipment. 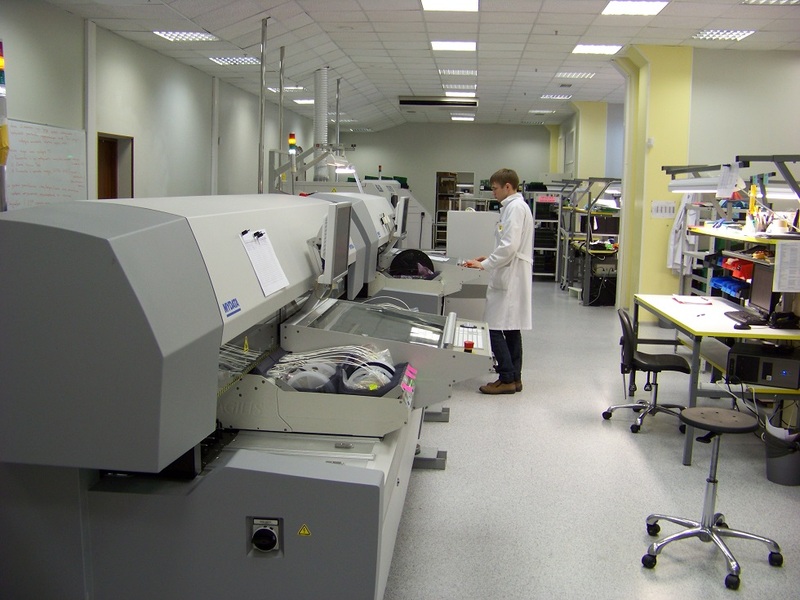 The products are manufactured in different designs, depending on the length of the measuring apparatus.